Please visit www.sunrisefamily.org for more details about the event being held this Thursday, July, 19th. Our friends, Ari and Melissa Spiro, invited Mommy, Daddy, Reesa and Grammy to spend time with them at their home in Flagstaff over the July 4th holiday. We were giddy as we drove to Flagstaff and watched the temperature on the car dashboard drop from 100+ to 78 degrees. Reesa loved the fresh air, the smell of the pine trees and the cooler weather. On the 4th, we all headed to the famed Flagstaff parade. The children of friends had decorated a “float” the day before and we all fell in line for the parade. We were all sporting our red, white and blue and Reesa had her star spangled outfit on! After the parade, The Spiro’s hosted a barbeque at their beautiful home. 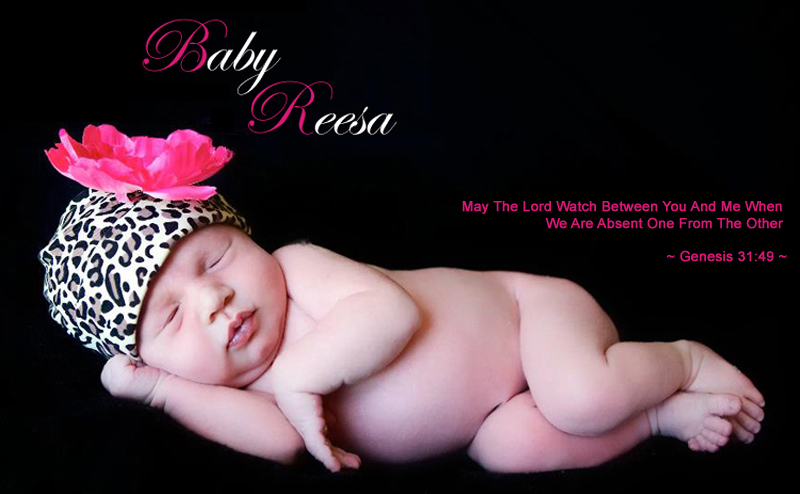 Their son Asher who is nearly 3, doted on Baby Reesa and gave her goodnight kisses each night. We are so happy to have spent that time in such a relaxed and cozy atmosphere. Any respite from the heat is welcomed and Reesa thrived with the breeze in her face and the comfortable sleep weather. Dr. Matthew Barcellona is Reesa's pediatrician and we wanted to introduce him to all of those who are following Reesa's journey. Dr. B loves Reesa and has been so caring throughout her life. He has exceeded expectations in helping us navigate through this difficult time. There have been a couple occasions when we've had to call Dr. B late at night or on the weekends and he has always been very responsive. Additionally he coordinates and consults with all of Reesa's doctors to insure that she receives the best treatment possible. If you live in North Scottsdale and are looking for a pediatrician, check out North Scottsdale Pediatrics (www.nspeds.com). Here are a couple pictures from Reesa's recent doctor's appointment with Dr. B!